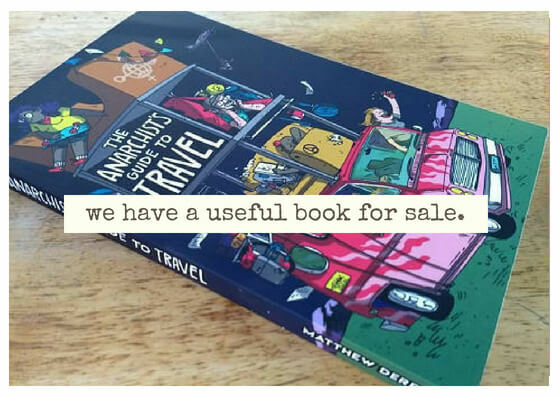 Gather around the campfire my friends, this is where you'll find true tales of the road. You can share your mind blowing stories of exploration or relate tales of woe; either are bound to happen when paying your dues to the travel gods. A lot better than expected.. Photos RoLo's First Train Hop! Car Cruising Mini Adventure from Mid 1980's.